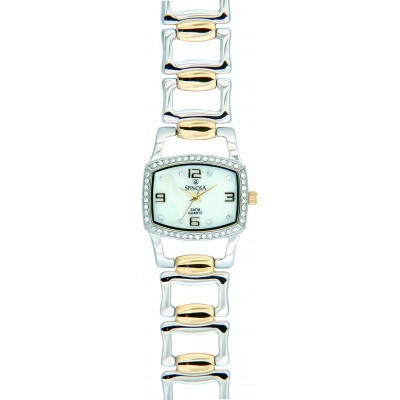 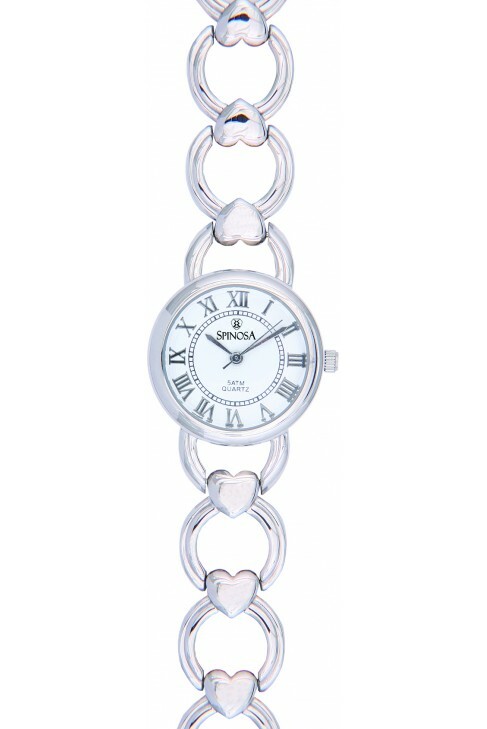 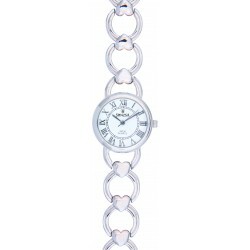 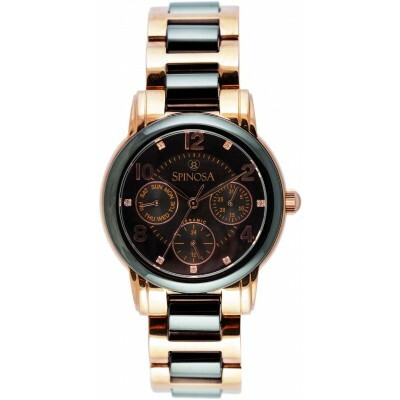 Steel watch with round face, have bracelet with hearts. 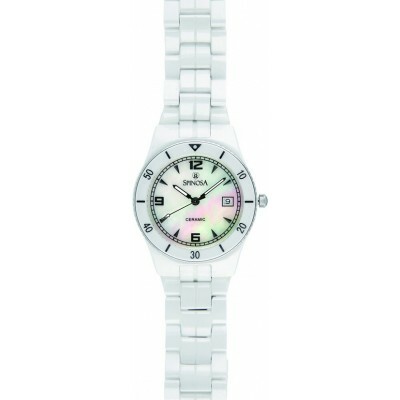 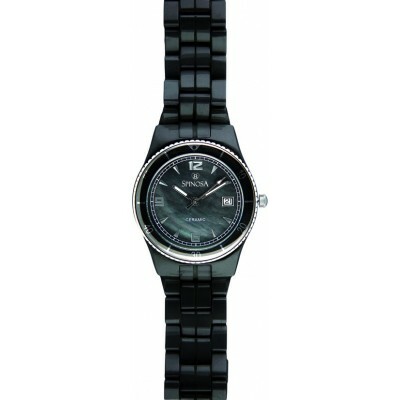 Have Seiko moviment and 3ATM water resistant. 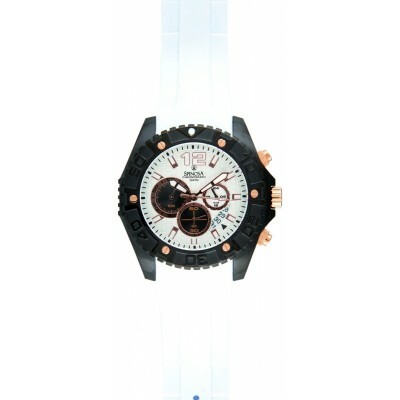 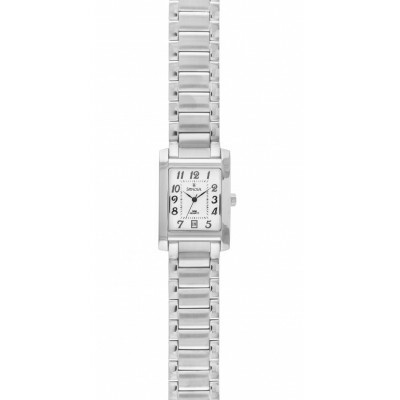 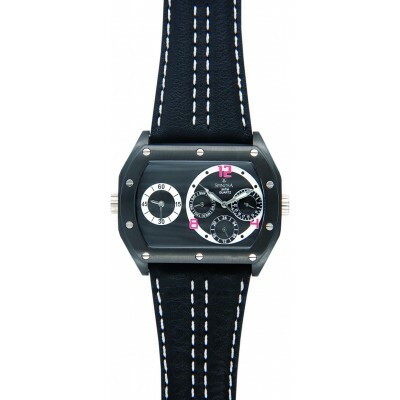 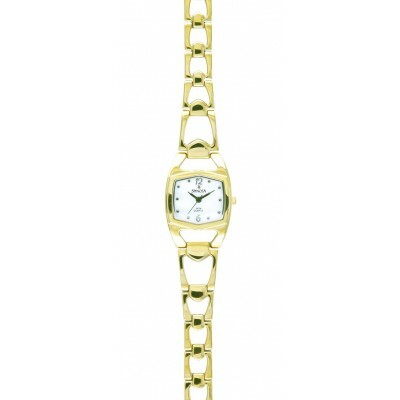 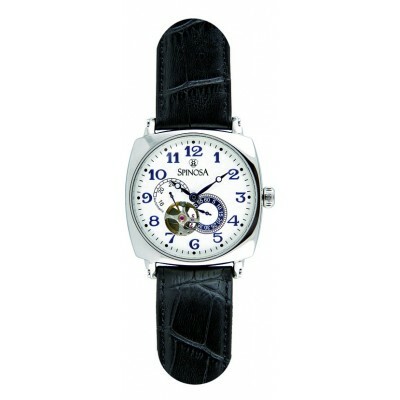 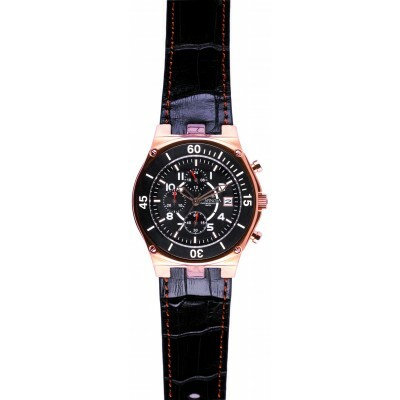 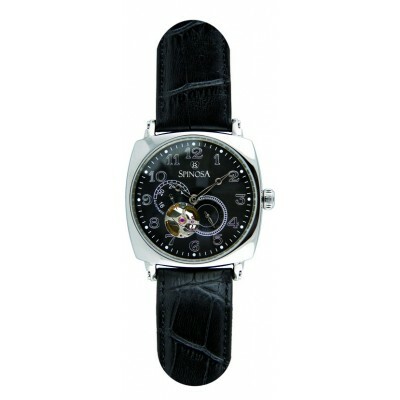 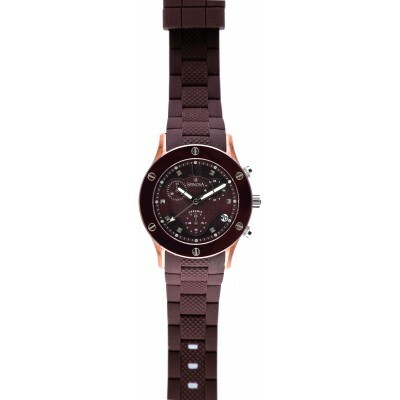 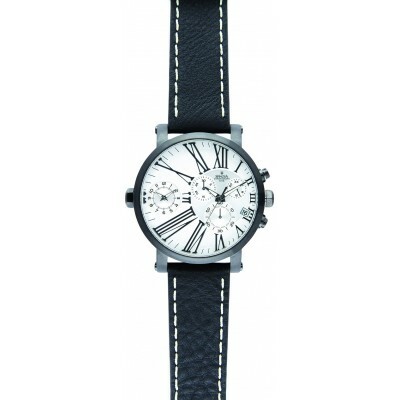 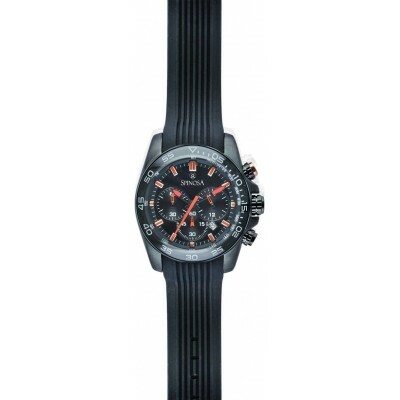 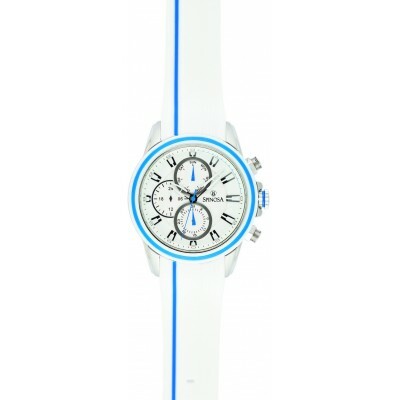 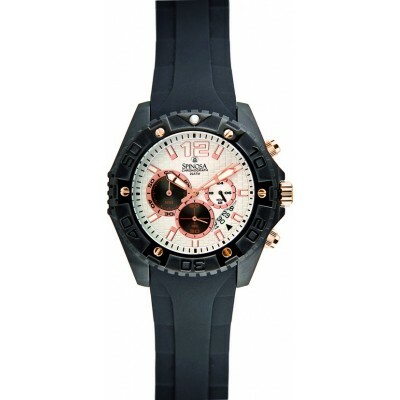 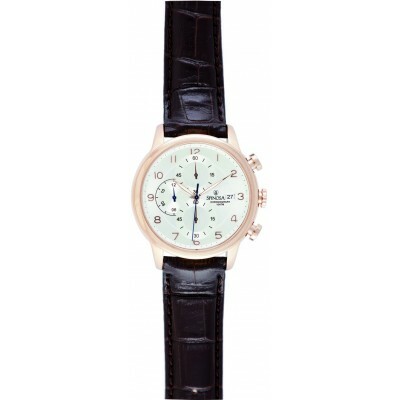 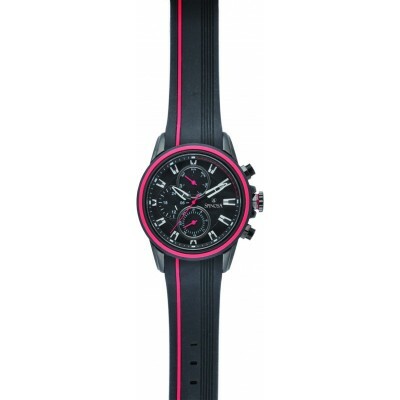 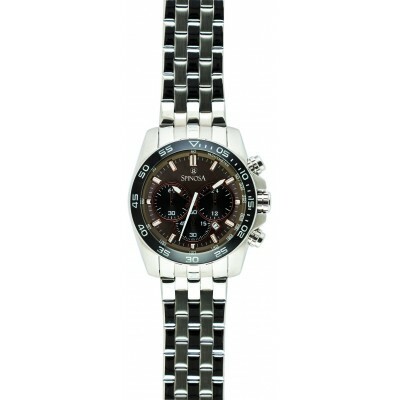 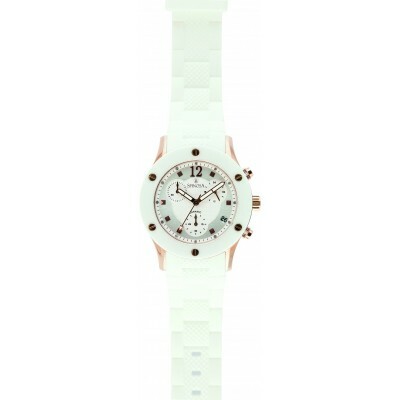 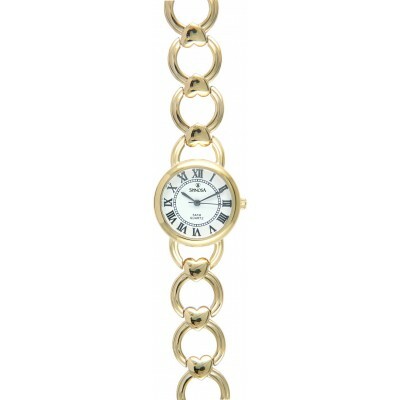 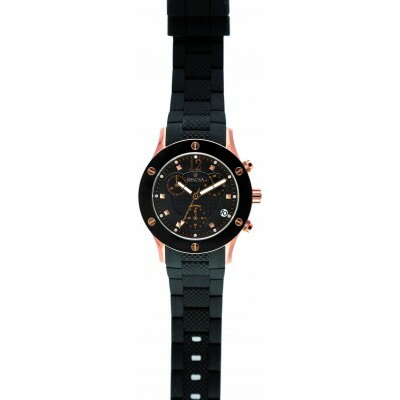 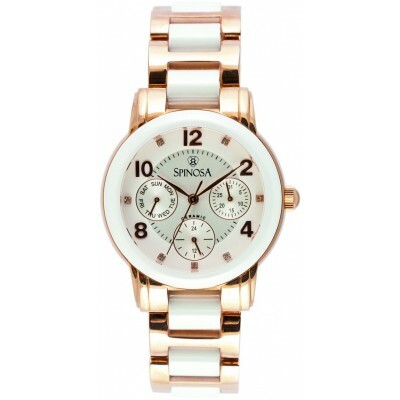 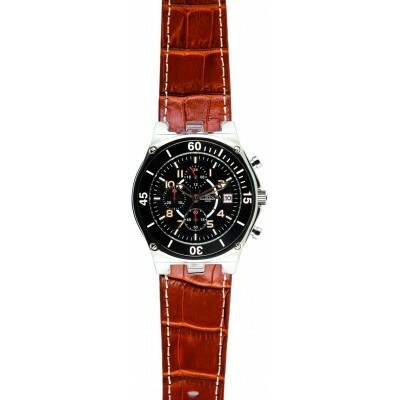 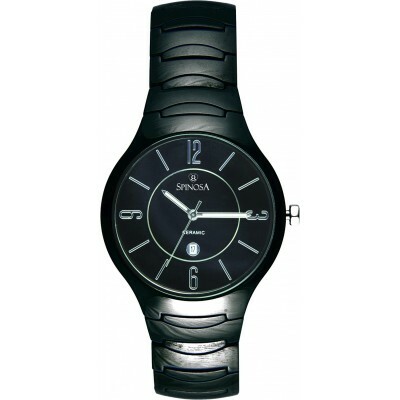 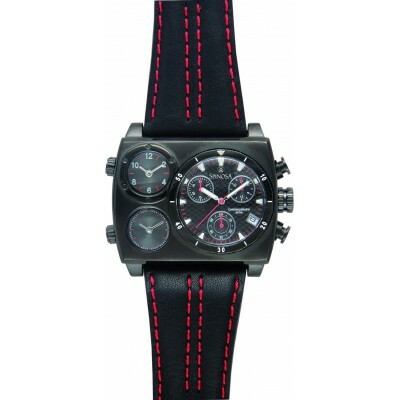 Beatiful watch with elegant design, good for use every time.